ruthdelacruz | Travel and Lifestyle Blog : Pilipinas Best Buys: New Groupon Site Has Raffle Prizes as Today's Deals! 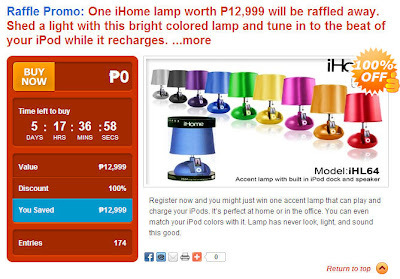 Pilipinas Best Buys: New Groupon Site Has Raffle Prizes as Today's Deals! 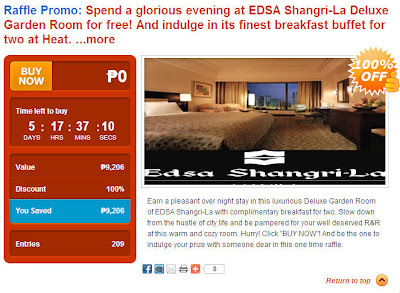 The battle for groupons and group buying sites continues. I have skipped visiting these sites for weeks - because I need to save money, and I already had 3 coupons which had expired. Ouch! Been very busy this month. 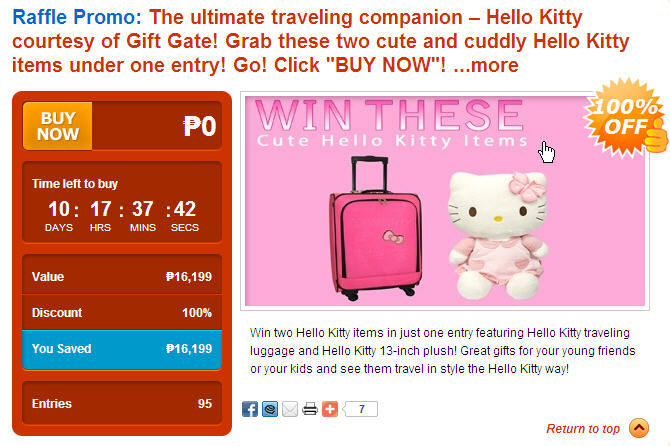 Anyway, here's a new Group Buying Site which will raffle off, not just one but 6 prizes - gadget, hotel package, and more! I would be adding this to my list of groupons sites too! 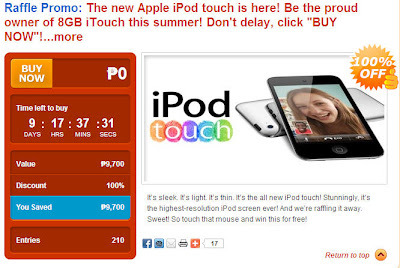 Welcome to Pilipinas Best Buys! 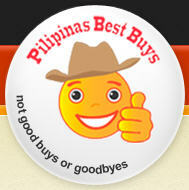 Like the Pilipinas Best Buys Facebook Page too! 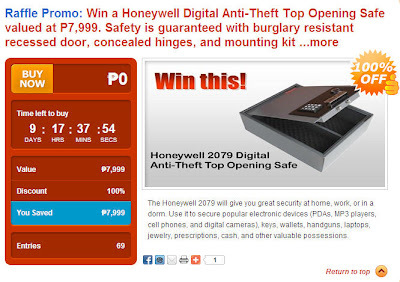 I have read that they are also looking for individuals to join their team so shoot them an email at bestbuys@pilipinasbestbuys.com. 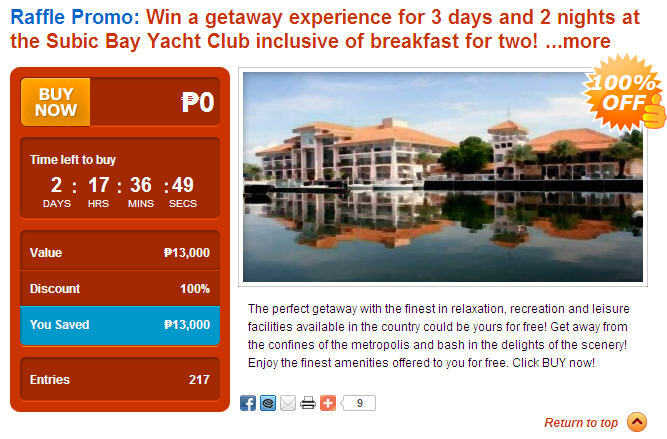 © ruthdelacruz | Travel and Lifestyle Blog : Pilipinas Best Buys: New Groupon Site Has Raffle Prizes as Today's Deals!